Filled with information about common dream symbols and plenty of room for journalers to write and draw out their dreams, Dreamer's Journal is a timeless keepsake for those who want to analyze their dreams. 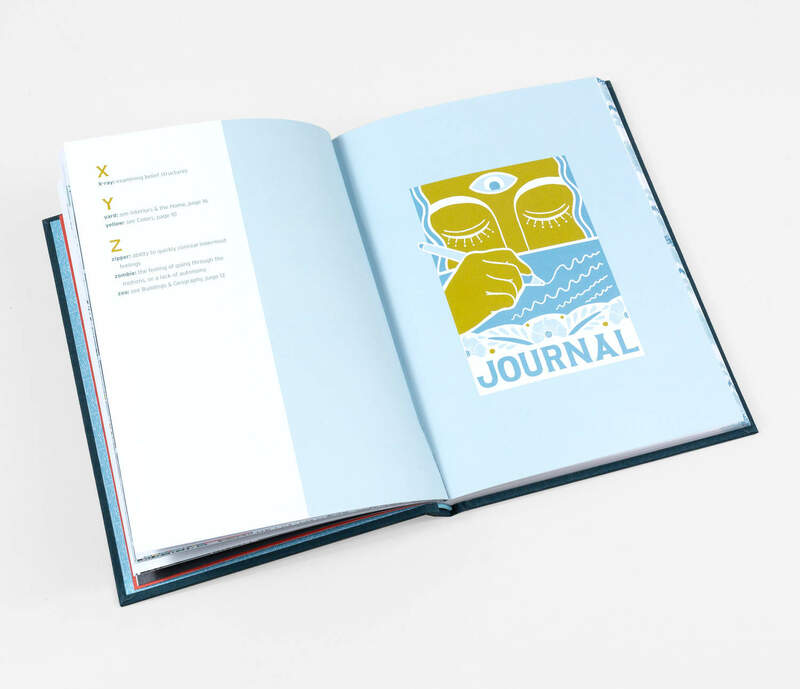 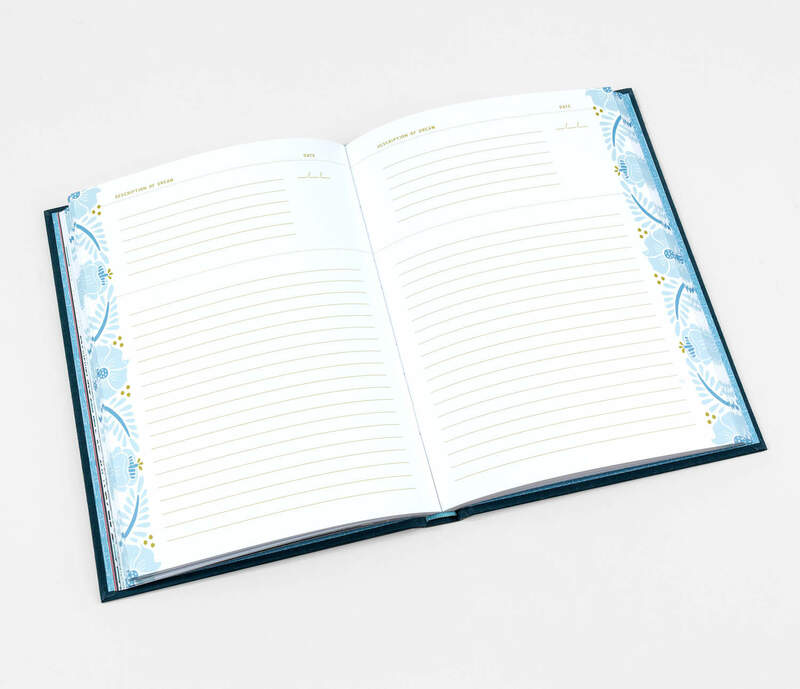 Opening with a short introduction to the science of sleep and dreaming, the journal then features a list of prompts to think about as you record your dreams in the pages that follow. 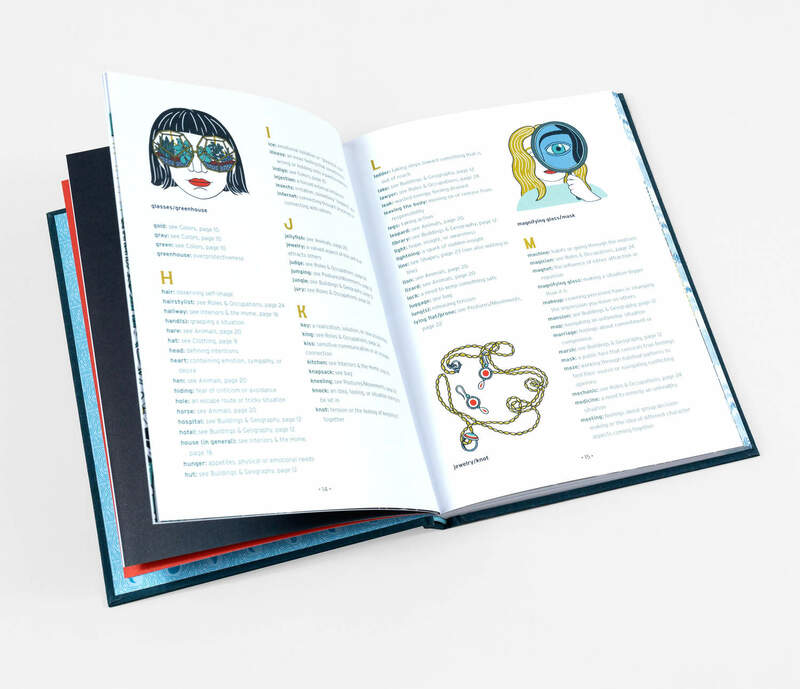 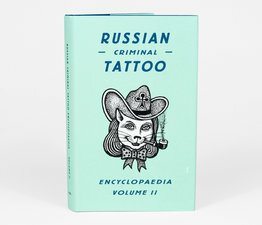 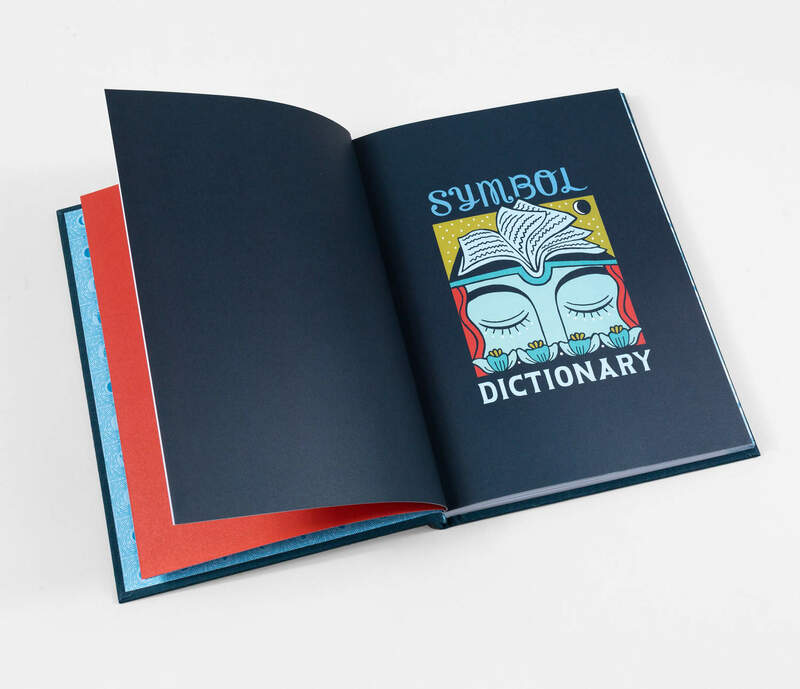 Complete with a dream dictionary organized by theme (think animals, places, occupations, etc. 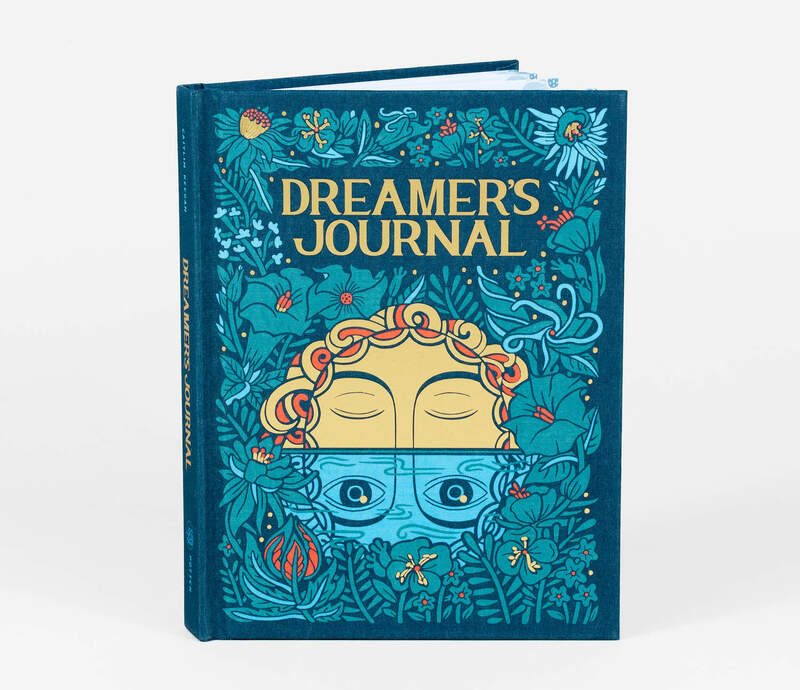 ), this journal will be a go-to for anyone looking to find meaning in their dreams.